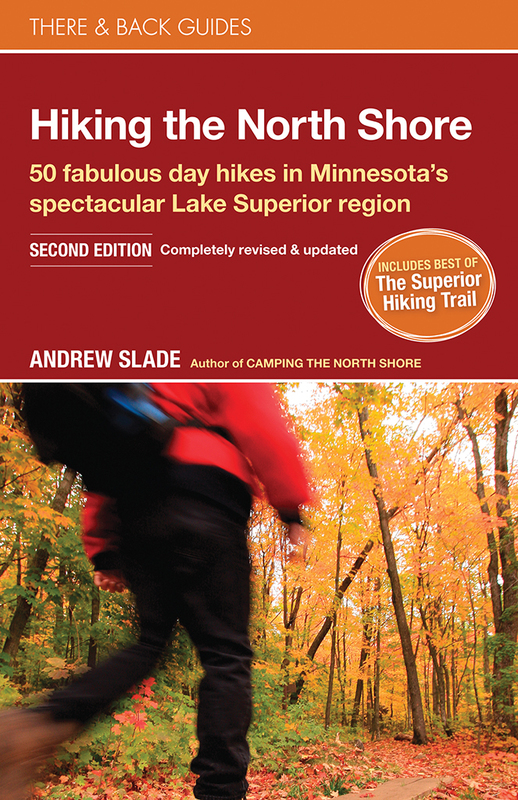 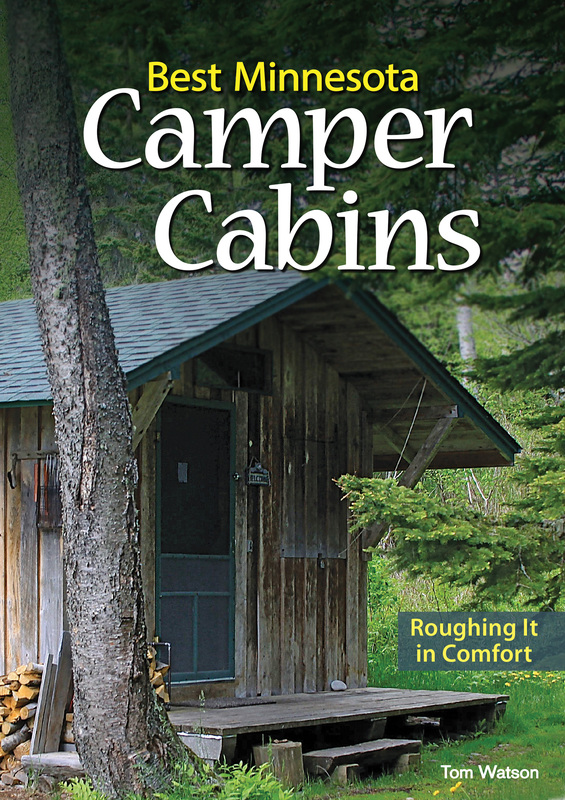 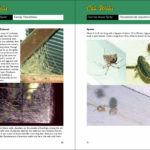 This user-friendly guide helps you untangle the mystery of spider webs. 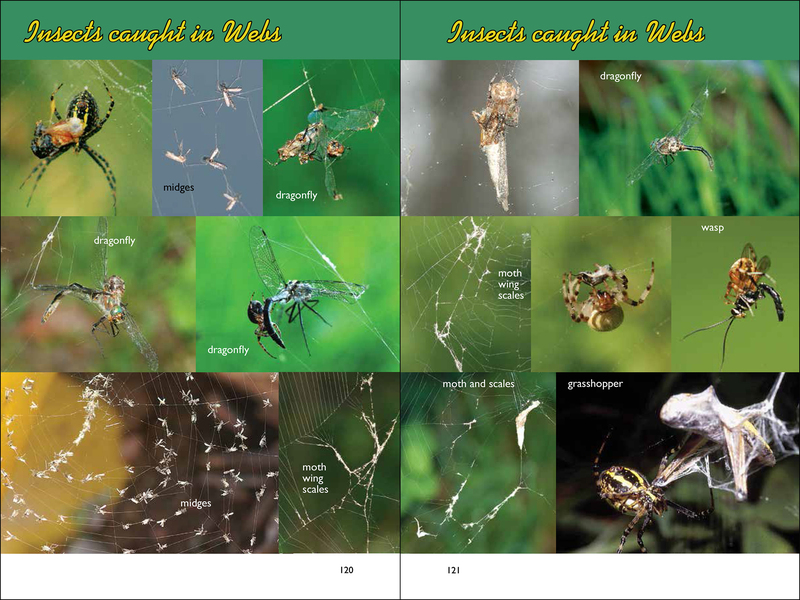 We see webs everywhere, but do you know which spider made each web? And for what purpose? 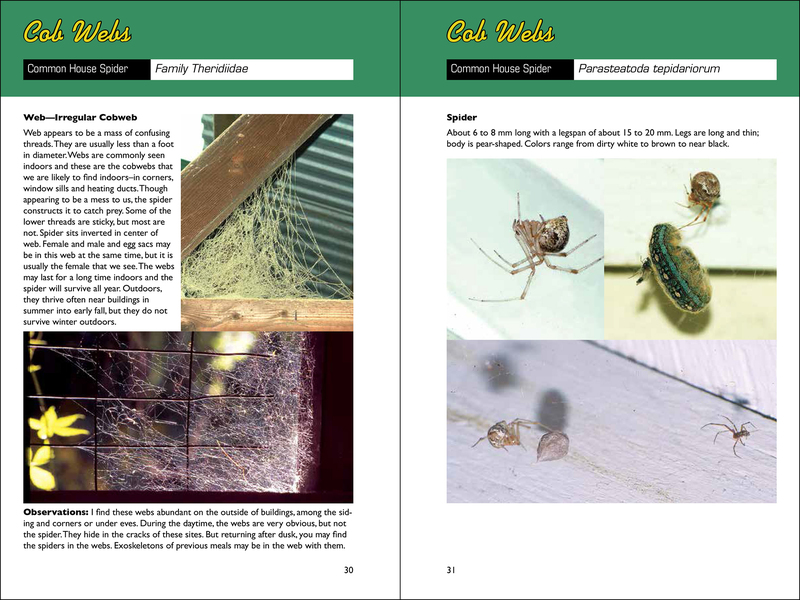 This user-friendly guide by award-winning science teacher and lifelong spider watcher Larry Weber helps you untangle the mystery of spider webs and demystify the many purposes of silk. 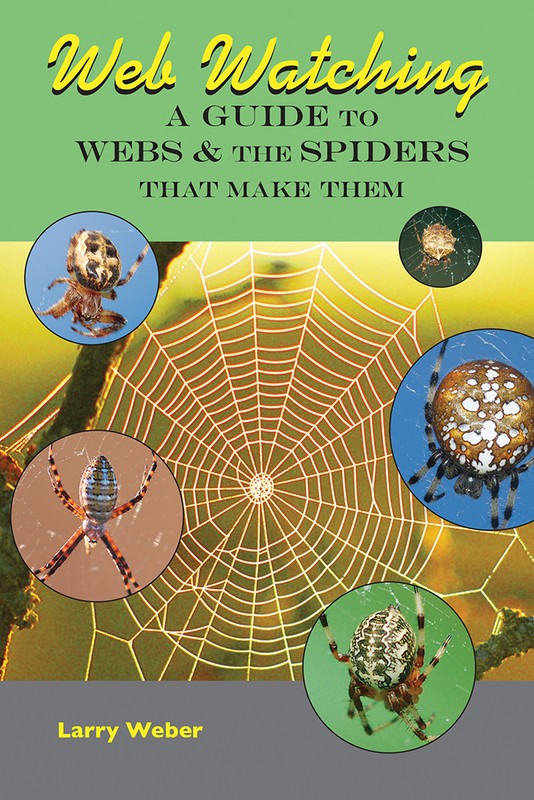 Did you know that spiders have up to seven silk glands and that each produces a different type of silk? 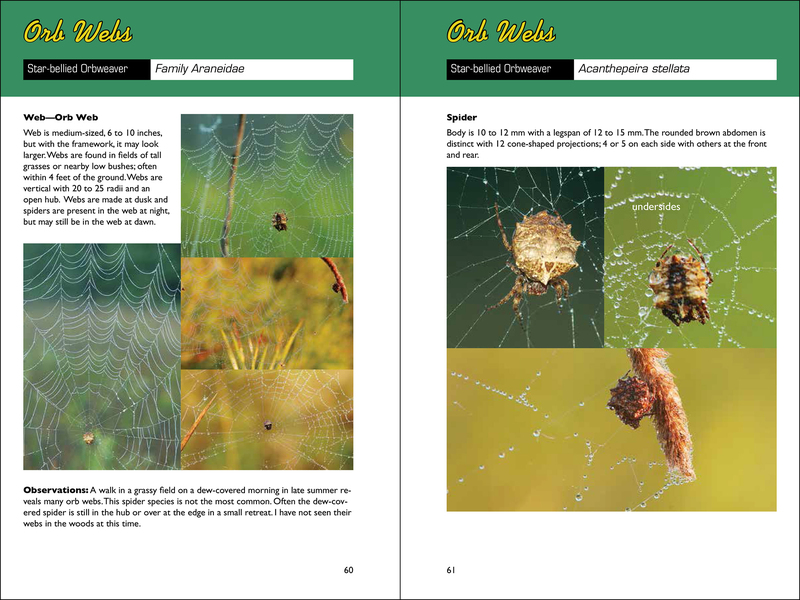 The complex process of building a giant orb web is explained in detail. 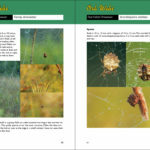 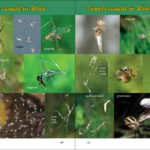 Over 40 species of spiders and their webs are discussed here in detail, with over 200 color photos and 50 illustrations.